These are the mobile speed camera locations for this week, as published by West Yorkshire Police and Leeds Council. 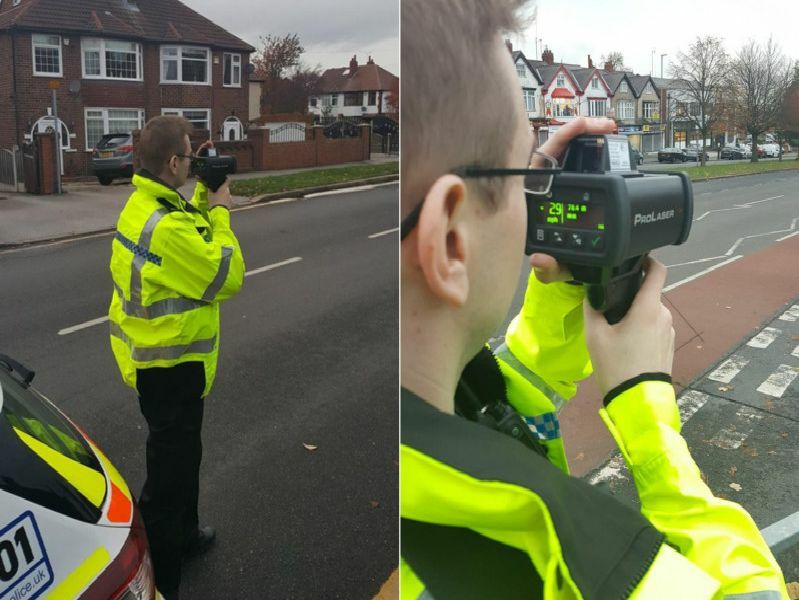 Where are the mobile speed cameras in Leeds this week? Note: photos are to illustrate the roads where the cameras will be, not precise locations on the roads.